Excellent Four Season Investment Opportunity! 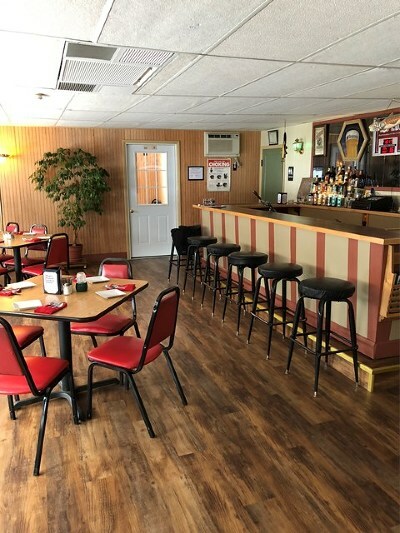 This is a reputable and well established restaurant that is being sold as a turn key operation with everything you need to operate plus some! 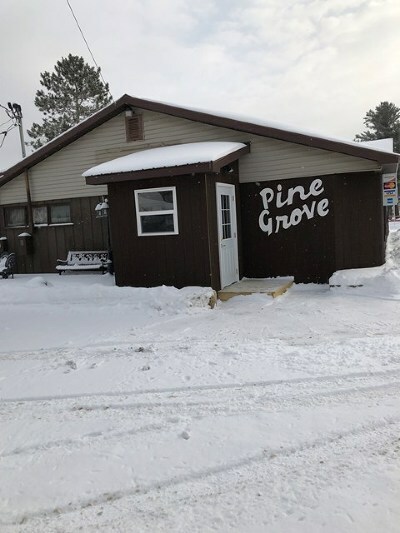 It includes three bedroom living quarters and a separate 3 bedroom, 2 bath ranch home. 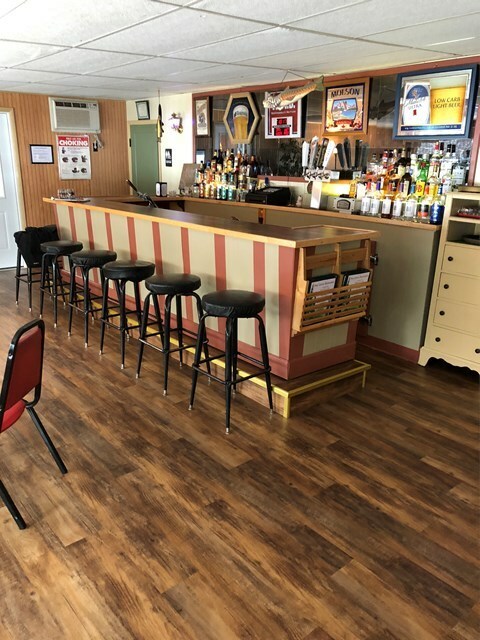 Recent updates have been done to the structure and interior that include new electric, plumbing, interior flooring and equipment. 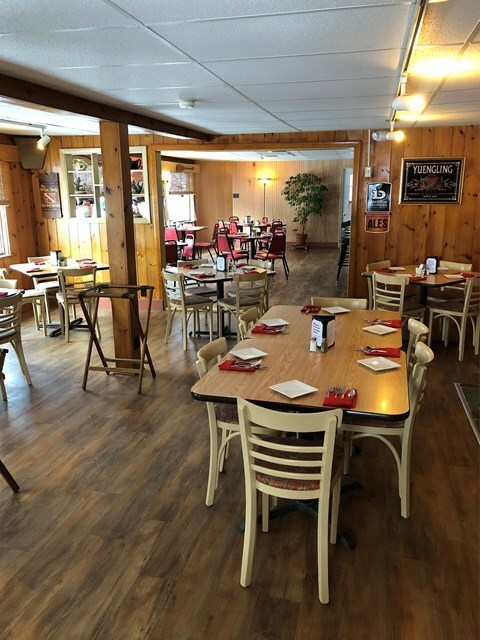 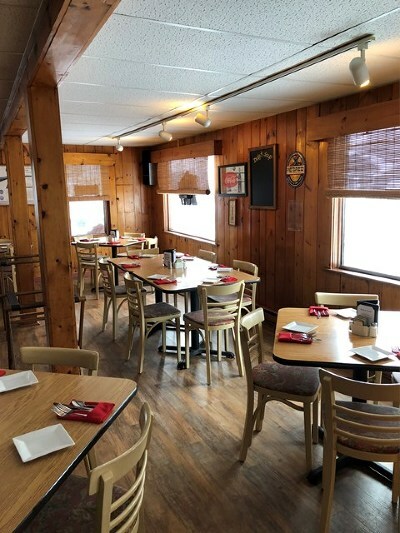 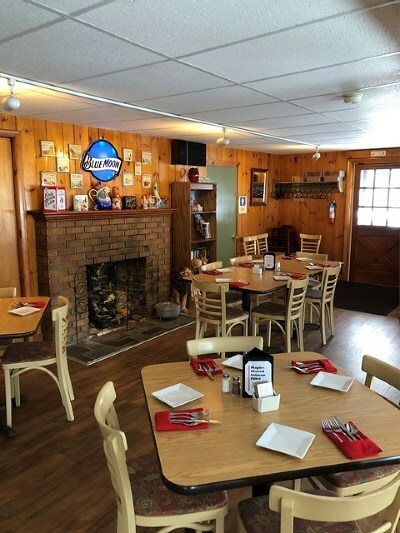 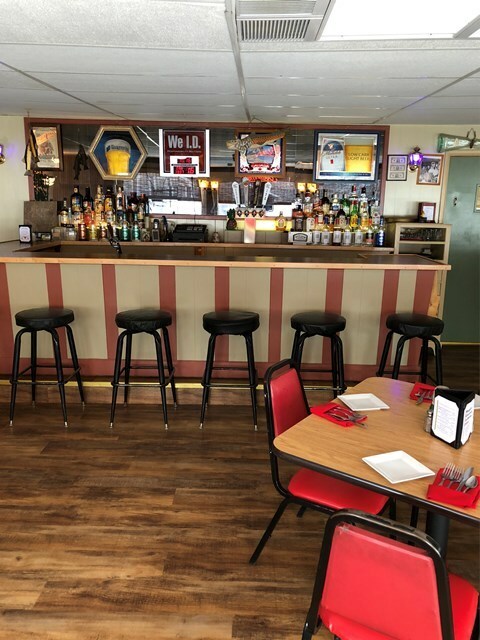 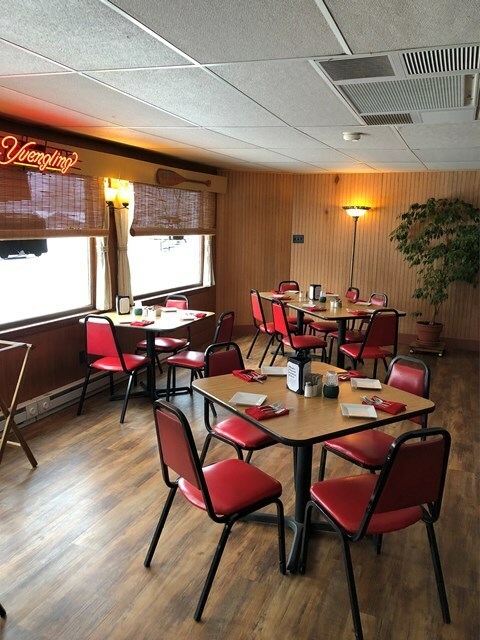 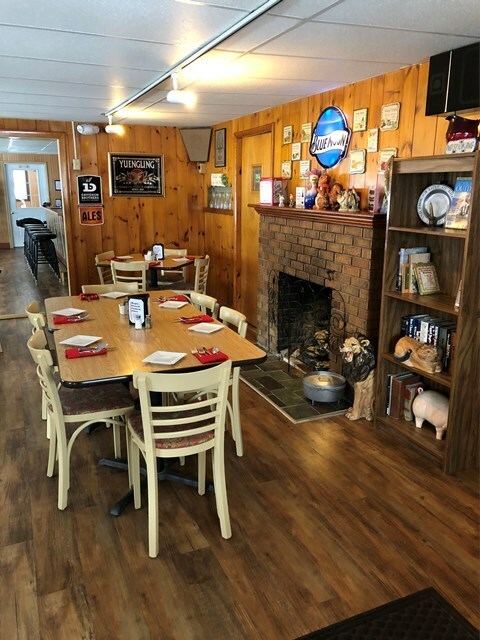 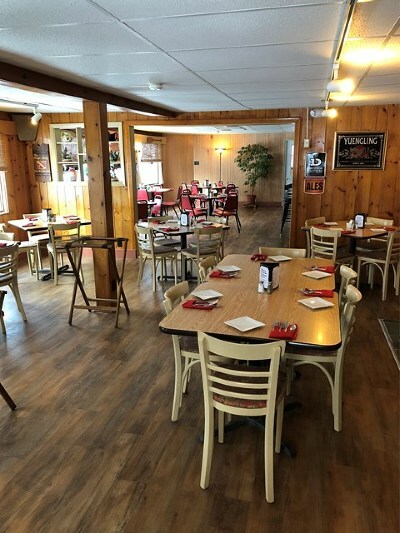 The restaurant includes a full bar/small dining area plus a main dining room and located on a principal thoroughfare in Tupper Lake. 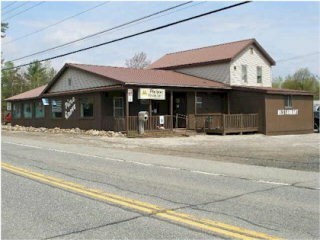 Please call for more details and to schedule an appointment!